Omega 3s are widely being talked about. Finally, the importance of the substance is being addressed. Many people hear mostly about it here and there, being good for the heart and the blood. But Omega 3’s are for so much more, and it is most vital that we have them. Before I get into their importance, I would like to first address the 3 main types of Omega 3’s available, to ensure you know the difference. 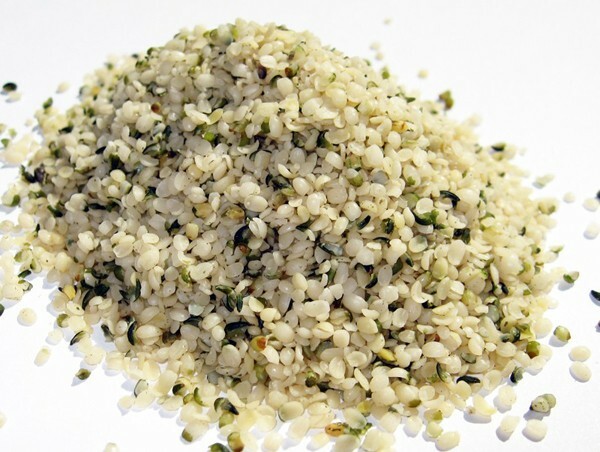 a-linolenic acid- (ALA) is a form of omega 3 found mostly in plant based foods such as Hemp seeds and flax seeds. These are short chain fatty acids, and in order for the brain to use them they must be converted into long chain. Most people cannot make this conversion. Docosahexaeonic acid (DHA)- is a long chain fatty acid that is most needed by the human body (along with EPA) This is what the majority of people are lacking and need. It plays an important role in signal transmission in the brain and nervous system. It is also important for the eyes… they are made of DHA! fatty acid and can be used by the brain. Soooo what’s the big deal about omega 3’s? Well, first, as most of us hear they are great for the heart. Many studies have been done with EPA and DHA with cardiovascular disease and it has been shown that both play a major role in preventative care. Most of these studies have shown that supplementation of DHA/EPA have significantly lowered high triglycerides (by 45%) and VLDL (by more than 50%). Have bad eyesight? YOUR EYES ARE MADE OF DHA! Brain function!! DHA plays a major role in brain function! Many people who have struggled with ADD/ADHD symptoms most of their life and have added DHA supplementation to their diet claim to have much better concentration and symptoms of the said above completely diminishing . Your brain needs DHA for proper function. If you are struggling with poor memory or other cognitive skills I would highly suggest a DHA supplement. So where do we get out DHA from? Most people will tell you from fish/fish oil/krill oil. Fish oil his highly contaminated. With our polluted waters I would consider it dangerous and not worth it to put any kind of fish product into your body, especially on a daily basis. Fish oil is also not highly absorbable by the human body. 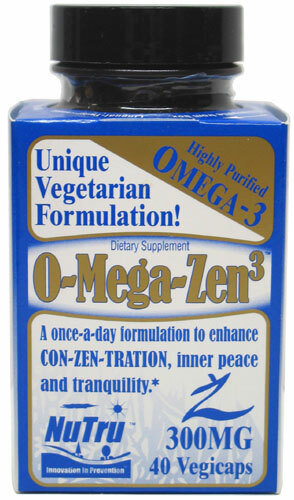 You are going to need around 3g of fish oil per day to receive desired effects. Lower on the food chain fall the krill. There are more krill on the planet than there are ants! Krill are tiny shrimp like organisms that live in algae. Krill are much cleaner and more absorbable by the human body, with an average dose of 1g per day for effective results. Fish and krill DO NOT ACTUALLY PRODUCE DHA! So where do they get it? Well, the fish feed on the krill, and the krill feed on marine phytoplankton. The phytoplankton is the main source of the DHA. When it comes to DHA you want the cleanest most bioavailable source, the one that is lowest on the food chain.